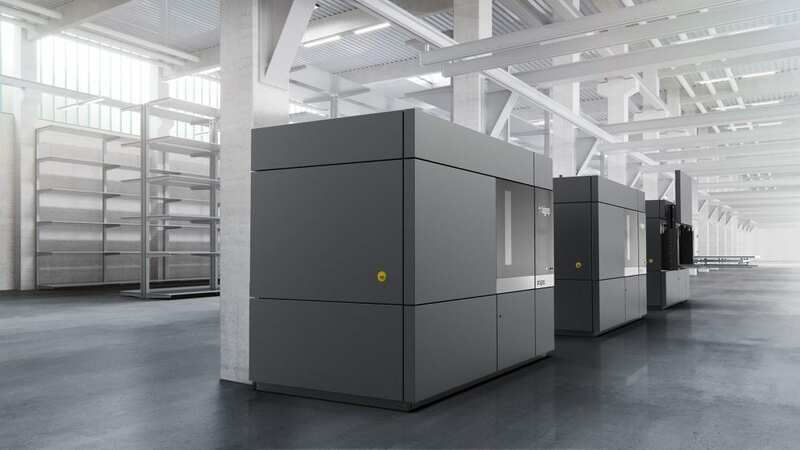 Bigrep, a global leader in large-scale 3D printing announced that Etihad Airways Engineering will deploy the Bigrep ONE 3D printer in Maintenance, Operations, and Repair Facility at the Etihad home base in Abu Dhabi. The 3D printer will be used in daily operations to print jigs, fixtures and (non-flying) parts on site and on demand. Earlier this year, Bigrep and Etihad Airways Engineering had entered into a partnership to develop next generation of additive manufacturing (AM) solutions for the Aerospace industry. The arrival of the 3D printer marks the first phase in a partnership between Bigrep and Etihad Engineering. Following this installation, Etihad Airways Engineering will then deploy Bigrep EDGE – a next generation industrial 3D printer with an aim to jointly develop, test and certify new materials for 3D printed aircraft cabin parts. 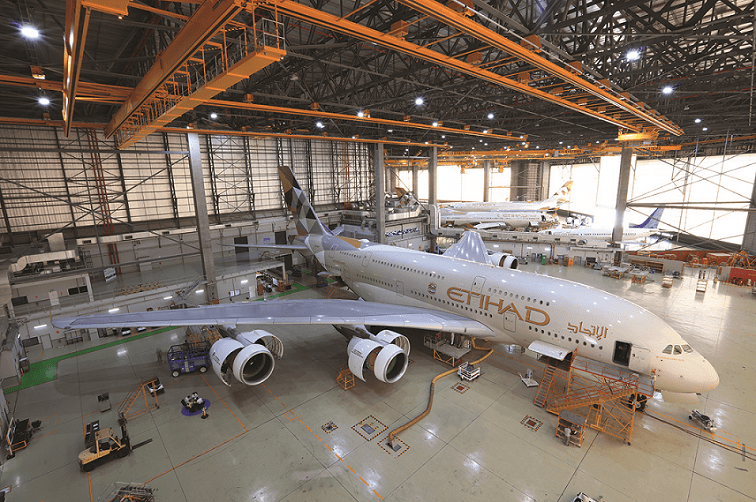 As an innovation leader, Etihad Airways Engineering will leverage its experience around the aircraft cabin and will provide its design organisation approvals, as well as production organisation approvals and in-house flammability lab to test the 3D printed parts. In particular, Bigrep’s large-­‐scale 3D printers are suited to printing large cabin parts with the possibility of a high level of customisation – one of the most challenging requirements in the airline industry. In addition, the aim is to jointly develop and test new material grades in accordance with EASA and FAA criteria, as there is a need for a wider spectrum of AM‐suitable polymer materials that can pass the aerospace certification process. About Manufactur3D Magazine: Manufactur3D is an online magazine on 3D Printing. Visit our Global News page for more updates on 3D Printing Technology News. To stay up-to-date about the applications of 3D printing in aerospace, visit our 3D printing in aerospace page.